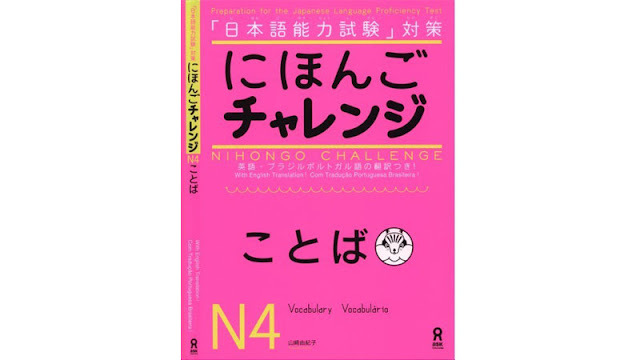 In this book, you will learn expression of frequent use in everyday life, corresponding to level N4 of the Japanese Language Proficiency Test. 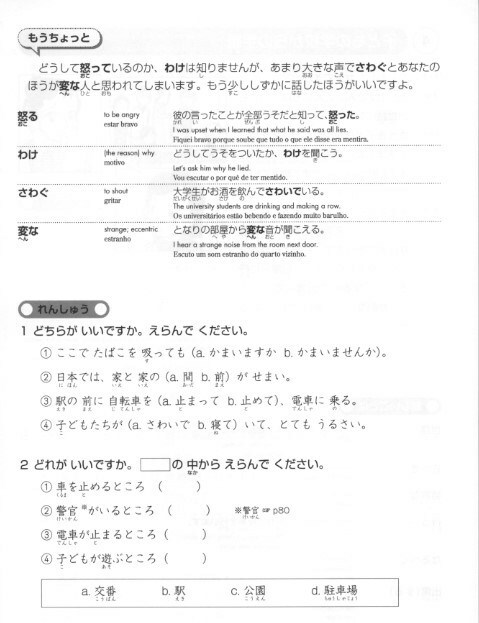 About 600 words are listed and arranged by topic and situation. 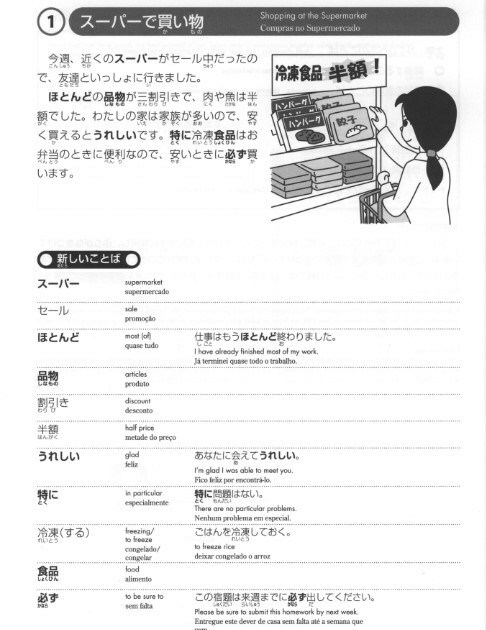 Short texts and example sentences with illustrations will help you learn easily and efficiently. There is a set of revision questions for every four units to test the knowledge you have acquired. 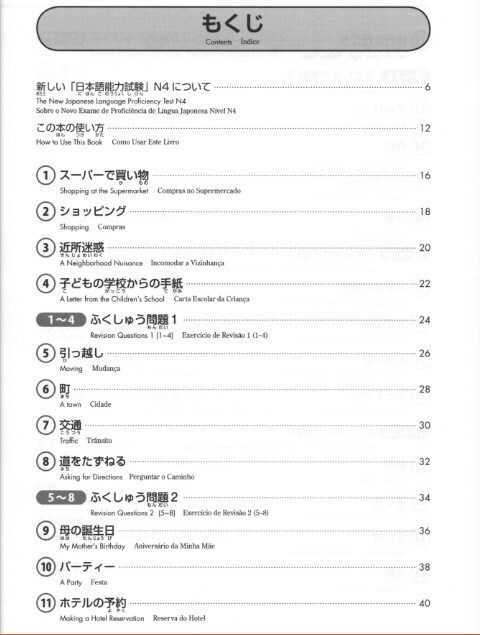 You will find English and Portuguese translations to help you study by yourself. 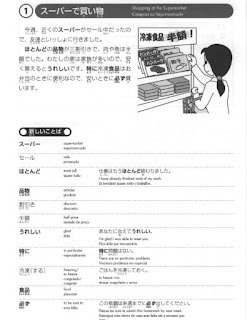 In creating this book, we have endeavored to use N4 vocabulary which is frequently used by the Japanese in daily life expression. 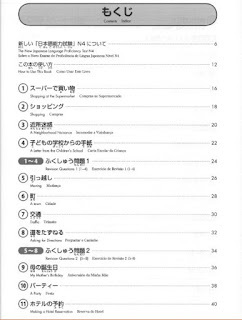 It is therefore useful both for those who wish to take the N4 exam, and those who want to learn to express themselves naturally in Japanese. 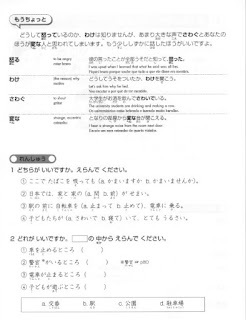 We hope you will enjoy studying with example sentences and exercises. 0 Response to "Nihongo Challenge N4 Kotoba - にほんごチャレンジN4ことば"